The mobile phone Nokia 6500 in GTA 4. Once I really wanted this myself. 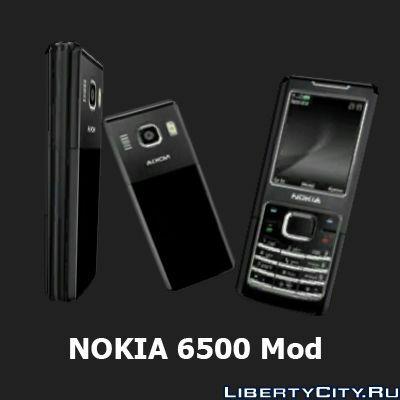 Nokia N82 - for those who are tired of the old mobile phone in GTA 4 and want something new, modern. For example, Nokia. NOKIA 3310 for GTA IV. - The model is made from scratch. - Textures of high quality. - Replaces the old phone Nico. Other screenshots in the archive. лучшe скрин из ингeймa, чeм этот. Поставил через Spark,не работает.Ну кого работает пожалуста отпишитесь как вы поставили!? ?